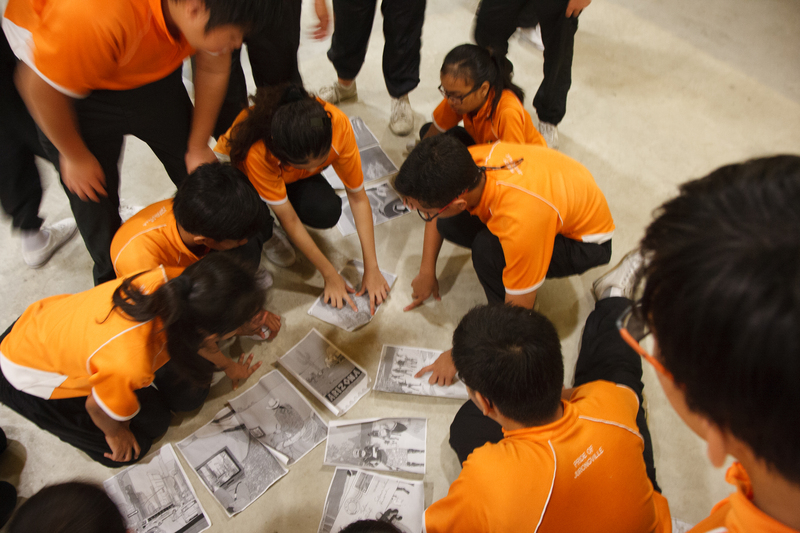 A 3 days 2 night Annual Camp was held in Jurongville Secondary School from the 6 June to 8 June 2014. 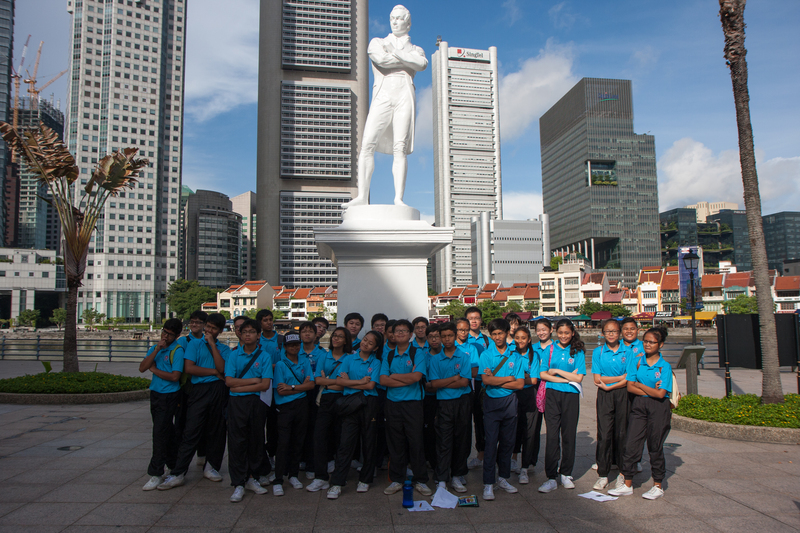 The Annual Camp was held in conjunction of the Passing- Out- Ceremony and Heritage Trail. 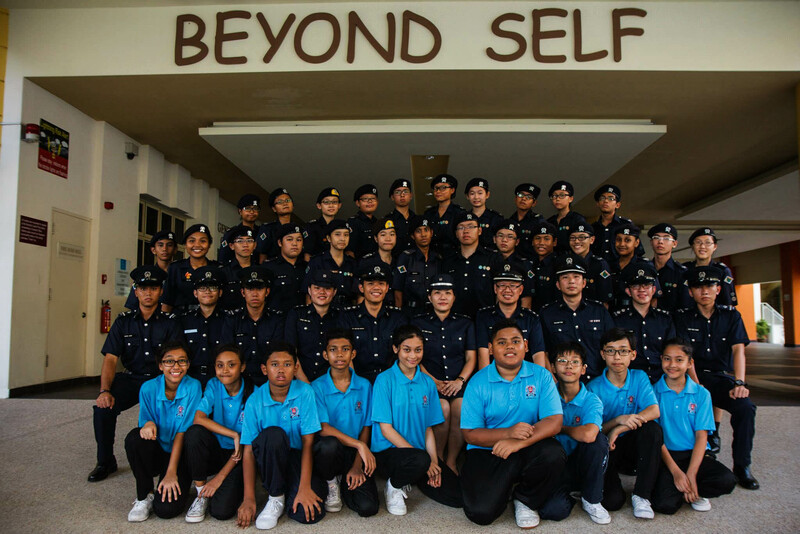 The Annual Camp was conducted with the objectives of introducing the new Secondary 1 Cadets into the Jurongville NPCC Unit family. The cadets had the opportunity to experience outdoor field cooking which allows them to step out of their comfort zone and interact with one and another. Activities such as team building games was also held to allow the cadets to better bond with each other through communication and interactive games. 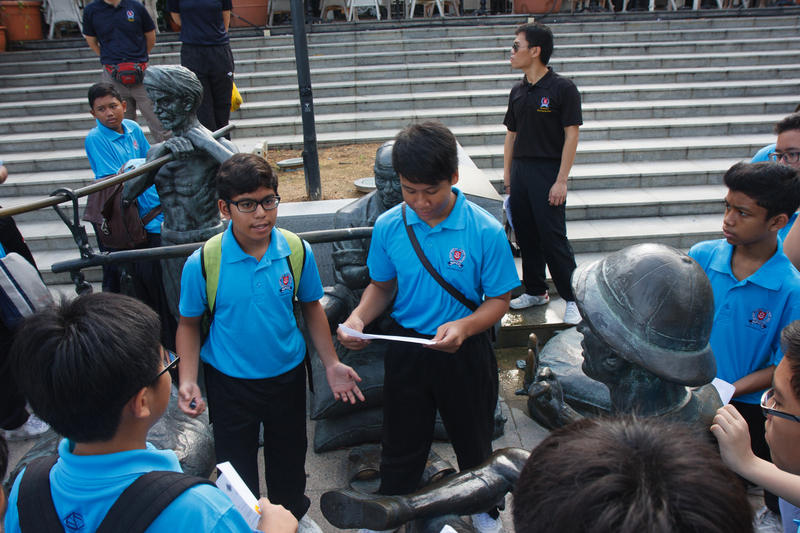 In addition, a Heritage Trail was also conducted at the Civic District area and Singapore Discovery Centre with the aim of allowing the cadets to better appreciate the efforts of our ancestors and understand Singapore better. Group photo before the Heritage Trail starts. Cadet Leaders leading the Heritage Trail. The Passing-Out- Ceremony was also held to appreciate the efforts put in by the Secondary 4 cadets over the years, as they were to step down from their post and prepare for their major examinations. A sumptuous BBQ was also provided to mark the end of the camp.